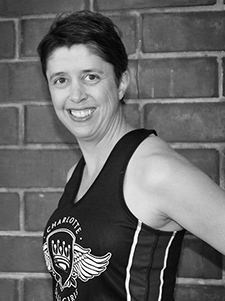 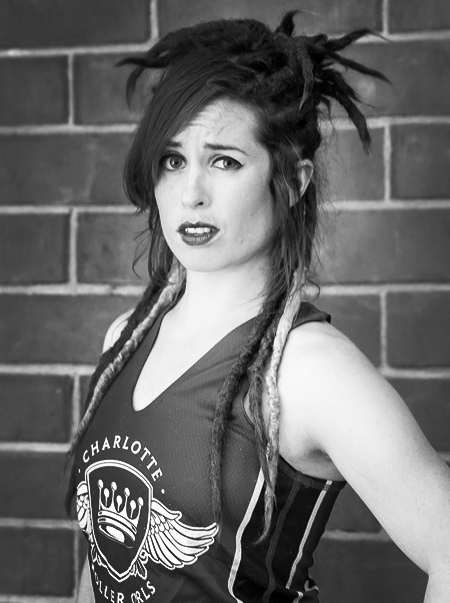 I lived in Ohio for a while and a co-worker played for Black-n-Blugrass Roller Girls. 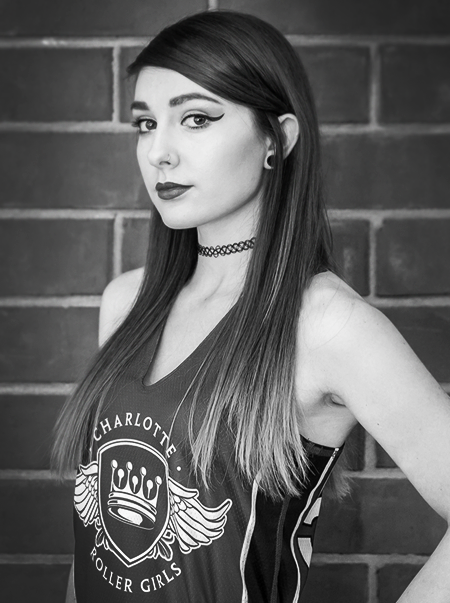 I went to a few practices with her and caught the derby bug. 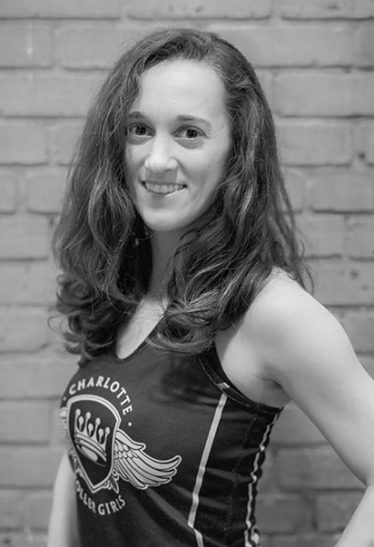 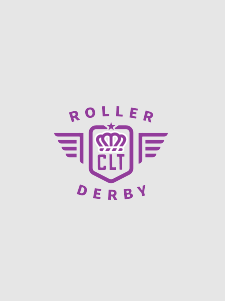 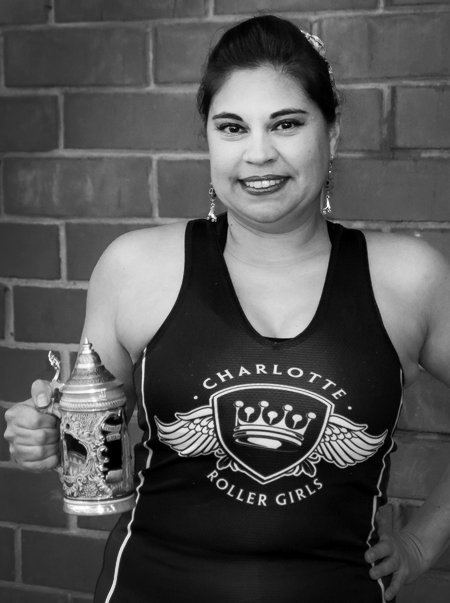 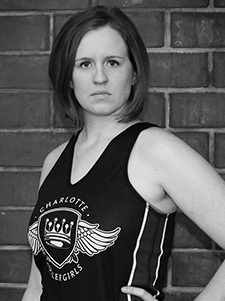 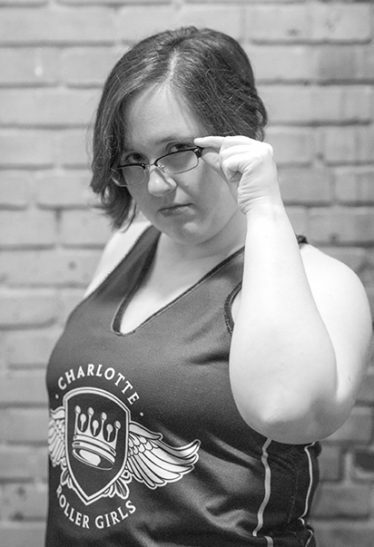 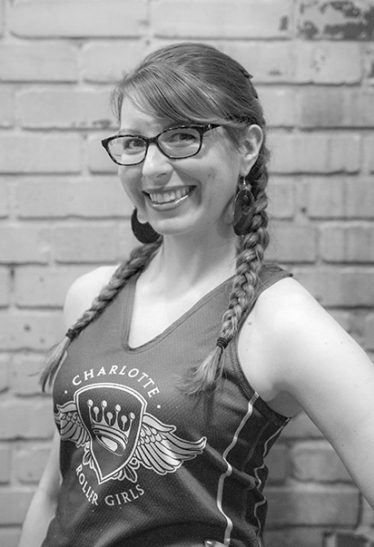 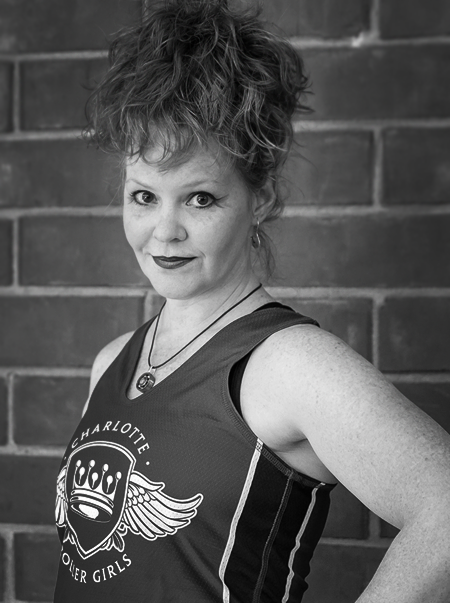 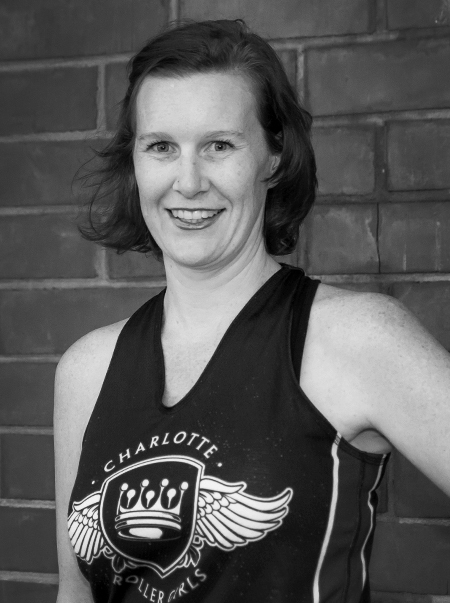 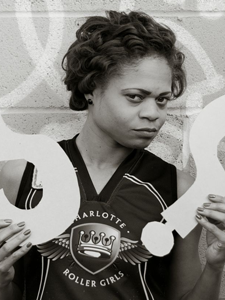 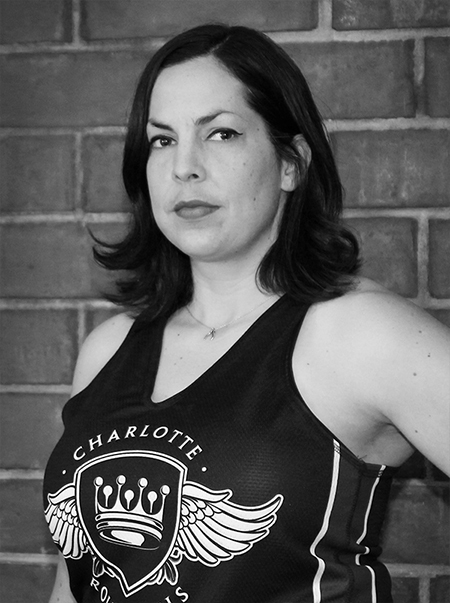 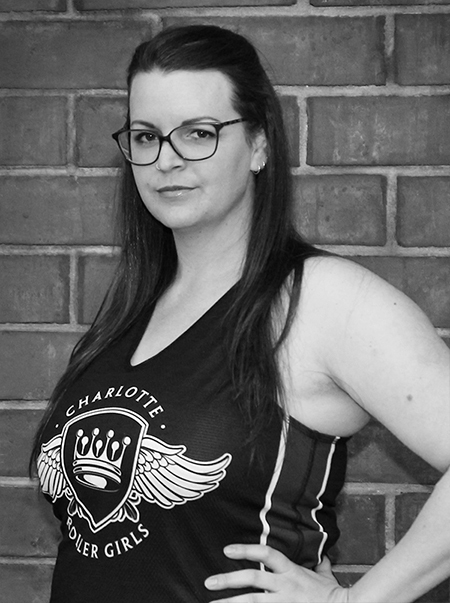 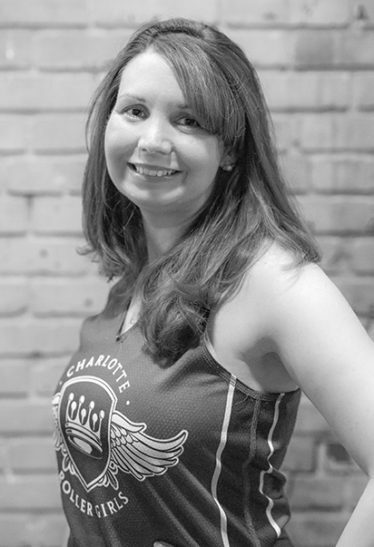 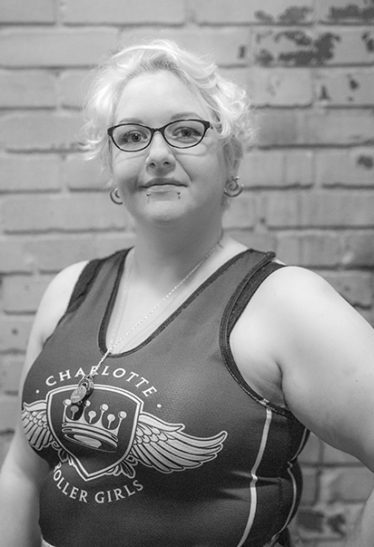 I knew roller derby was a big time commitment, so once I moved back down to CharlotteI waited to join CLTRG until I had the time to commit. 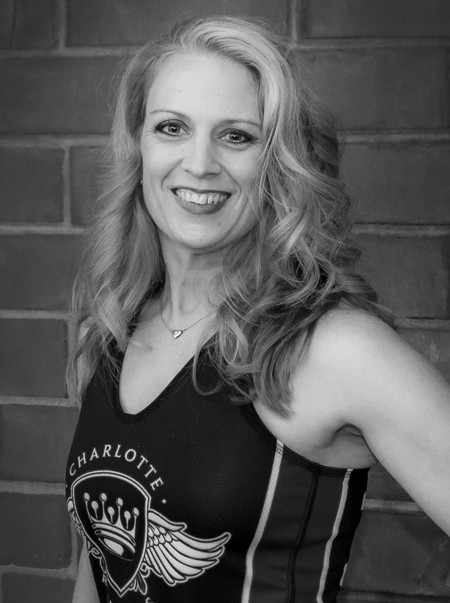 For 2017 my biggest goal is to really develop my skills so I can be that teammate that is able to just be where they are needed.